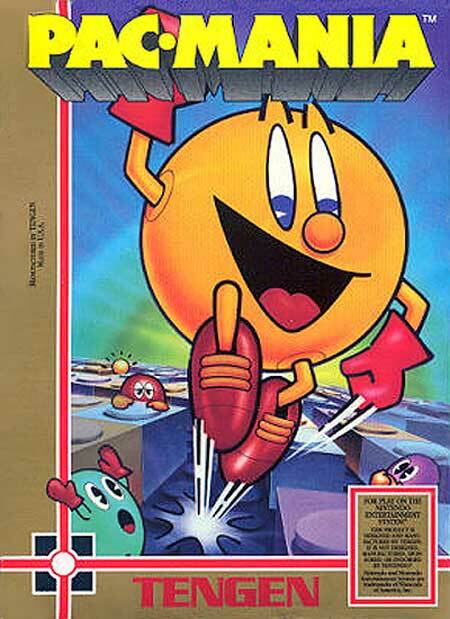 Just like most of the other games in the Pac-Man series, the goal is for Pac-Man to eat all of the dots before he is caught by the ghosts. This game has several significant changes from the traditional format. The first, and most noticeable, change is that the board is viewed in an isometric, 3D format. Because of this, it can sometimes be difficult to remember where the ghosts or the remaining pellets are. Secondly, and more importantly, Pac-Man can now jump. This in principle makes evading ghosts easier.